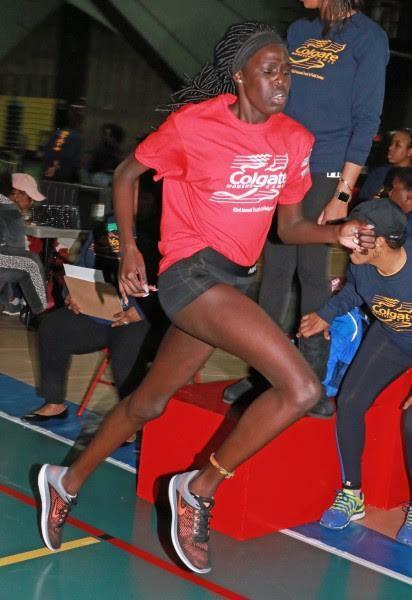 The Trenton Central (NJ) High freshman, whose older brothers had helped the Iron Mikes to one of their best cross country teams in school history in 2015, decided not to compete for her high school in favor of her AAU club. "I just felt that since I've been running with the club since I was young, I just thought I'd stay with it," said Mu, who runs for the Trenton Track Club. "It's been going really well, and I have a feeling it will go well for however long I stay with them." It was a tough break for Trenton Central. 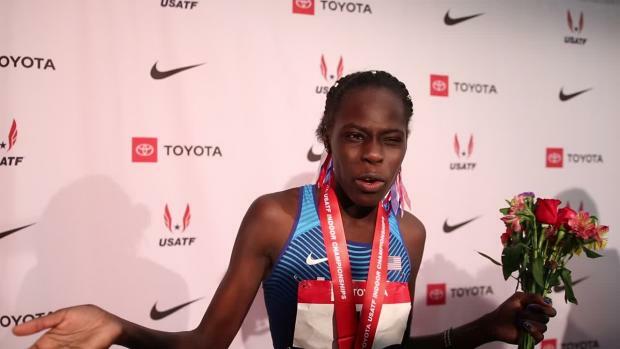 As a 13-year-old, Mu, who was born in New Jersey but hails from a Sudanese heritage, ran 2:10.18 in the 800m to win her age group at the AAU Junior Olympic Games and then followed up last year with another title in an almost identical 2:10.85. With those numbers, Mu would have been the third fastest freshmen in the country nationally and within the top 50 athletes in the event overall. Mu also has a PR of 4:36.55 in the 1500m -- she finished as runner-up last year at the Junior Olympics after battling McKinney North (Tx.) High's London Culbreath at the finish -- which would also put her at No. 4 nationally for freshmen. But that just means we'll see more of the 5-foot-11 Mu this summer. The 15-year-old is preparing for another run at the AAU Junior Olympics, which take place July 29-August 5 at Eastern Michigan University, with the Region 2 Qualifier in Galloway, New Jersey, on June 23. Mu, who is the second youngest of seven siblings, is actually deepening her string of events. She'll vie for top times in the 400m, 800m and 1500m in the 15-16 girls division. Her coach, Al Jennings, may even put Mu in a relay. Mu has been running with the club since she was 5 years old and has been working specifically with Jennings and coach Bernice Mitchell since she was 10. Her older brothers all ran for Trenton Central -- her older brother, Mu Mu, went on to run at Dickinson College in Pennsylvania, too. 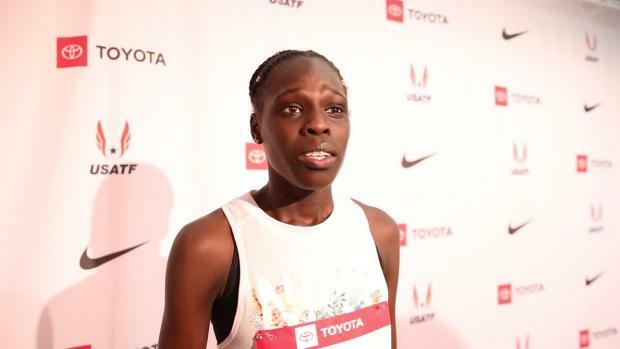 "People in AAU and people in the USATF know her really well," Jennings said. "When she came out early, we had to make a decision. The decision was, as long as she enjoys it, we will train her. What we focus on wasn't on what was happening now, it was on progressing her. "When she got in school, we wanted her to move to higher heights," he continued. 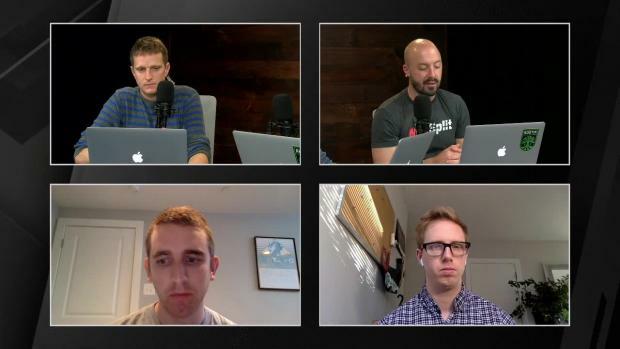 "We really didn't do a lot of hard training when she was young. We carried her as far as we could." By deferring past the high school season, Mu ultimately is choosing to race less and focus on her development. In February, she raced for the club at the Colgate Women's Game Finals, going 2:10.61 in the 800m to finish first. "I'm not worried about running in high school right now," Mu said. 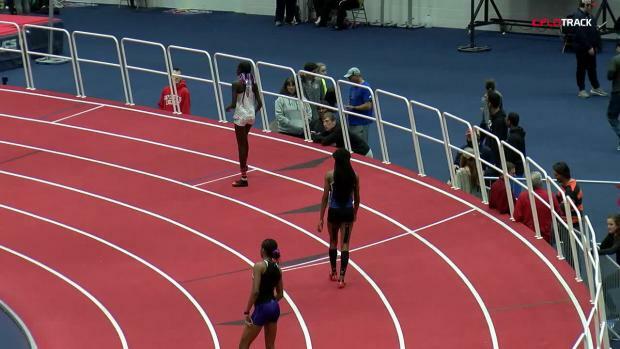 She followed in March at New Balance Nationals Indoor, where she ran 58.30 in the 400m and went 4:59.48 in the full mile, winning the freshmen girls division -- her indoor time ranked No. 9 in the country. At 5-foot-11, Mu has a long "beautiful stride," according to Jennings, and almost limitless potential. "You don't see her kind of talent often," Jennings said. "She can run against anybody and can compete with anybody. As a freshman, she could easily win a state title if she wanted to." While Mu didn't run in high school, it wasn't for a lack of devotion. "Running is literally everything," she said. "I don't think I would find anything else that would make me as happy as running. I feel like ever since I got into it, my life has been great. I won't ever give it up." 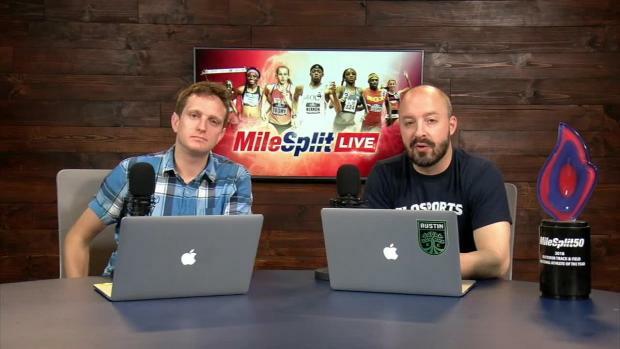 Mu has kept a close eye on one of the nation's best half-milers this year, Sammy Watson. The Rush Henrietta (NY) High star is located within an earshot of Mu. "Sammy Watson is definitely one of the people that inspires me," she said. 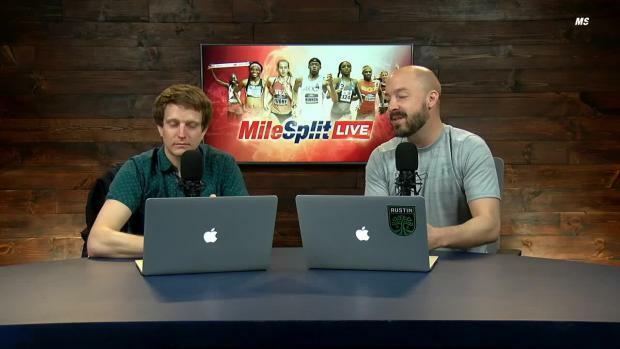 "She is an amazing runner and I just hope to be able to run the times she's running one day when I get to her age." But soon enough, Mu's untraditional route will begin during the AAU season. And we just may begin to see the making of a star. "I think her talent is unlimited," Jennings said.